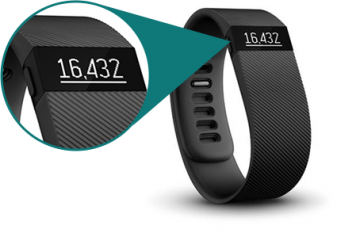 Understanding about the emerging wearable market we have dedicated ourselves into application development for wearable devices. 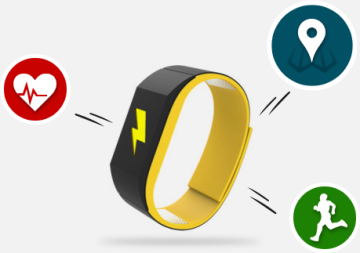 Our experts are always ahead to conceptualize your ideas with appealing and innovative design for your wearable apps. Being highly expertised on wearable app development process, we can consult and brainstorm the app ideas and make sure that your wearable apps would compel and sells. 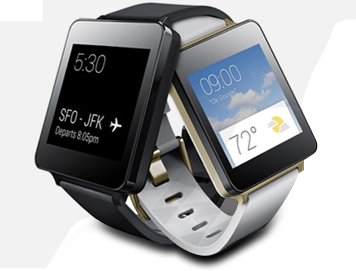 SmartWatches are created typically to create a synchronism and sharing between both smartphone and watch that could enable multiple functions and maneuverability. With extensive expertise on SmartWatch SDK, smartwatch coding standards and other latest technologies our developers can produce best apps in the market. Wearable body sensor applications are used for health & wellness monitoring, safety monitoring, home rehabilitation, assessment of treatment efficacy and early detection disorders. The wearable body sensor technology rely upon sensing and data collection, software to relay data to remote center and data analysis techniques to extract clinical information. Our team of app developers are expertised in creating apps that suits with the sensor system and tracks data with accuracy. 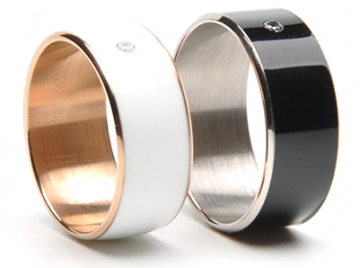 The smartring applications helps to control gadgets with gestures, to check smart phone notifications, controlling music, composing tweet, check weather etc. Our developers are proficient & passionate in creating innovative Smart Ring applications for both IOS and Android platforms. HOW WE DIFFER ON WEARABLE APP DEVELOPMENT ? Team that stays ahead on uptodate wearable App market trends.